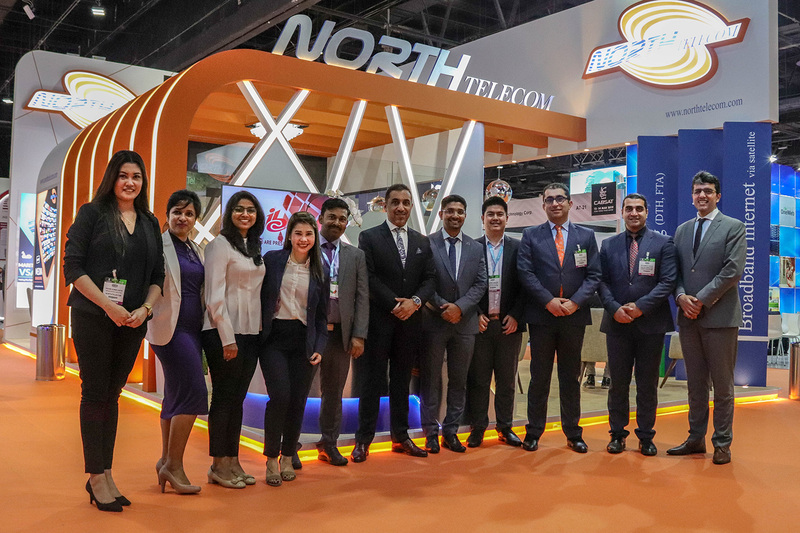 We would like to express our sincere thanks to our partner North Telecom to be part a great family! Special thanks to all visitors, potential client, partners and friend met during CABSAT2019 trade fair. It was a top experience!